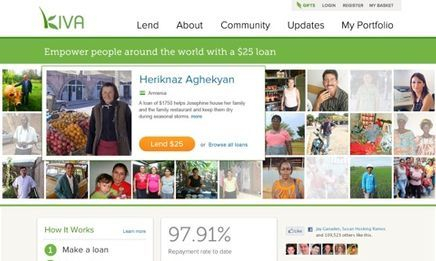 Changing the World One Loan at a Time! Have you ever considered why some people are “haves” and some are “have nots?” Why is there poverty in the world? What are the causes of poverty? Is there anything a 7th grader at Thomas Jefferson Middle School can do about erasing poverty? 1. A basic understanding of microfinance, important economic terms, and pros and cons of microfinance. 2. Selecting and lending money to an entrepreneur in the country of your choice. D. shares the story of your loan with visuals and music. 4. Having fun and solving problems. What are some obstacles poor people face when trying to secure a loan? In other words, why don't banks typically lend money to poor people? Use the Nearpod provided in class to record your thoughts. Go to the google class stream and open your copy of these words. you will play a matching game on nearpod after you have reviewed the terms. Poverty statistics: Where does the U.S. rank? 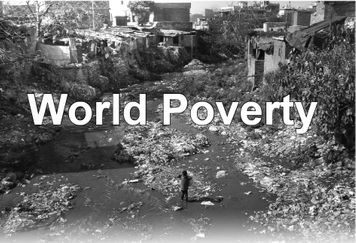 Use the Index Mundi website to analyze date about poverty. Record your answers on the Google Form found in the classroom. How does the money get from a lender to an entrepreneur? go to the classroom to get your copy of the google drawing above. fill in the shapes with terms and review as a class. Now that you know how a kiva loan works, watch "A fistful of dollars!". Are you ready to lend? let's do this!! 1. Go to the Kiva.org website. Click on the blue “start lending ” button. Then click "View All loans". Use the filters on the left side of the page to sort loans. 2. Click here to view a sample loan that has been repaid. A. What is the purpose or use for this loan? C. What is the name of the field partner or MFI? D. Is the field partner or MFI reliable? How do you know? 1. With your partner, select an entrepreneur you would like to fund. Consider risk factors and emotional factors. 2. Tell me the last name of the borrower or the group you would like to finance and I will lend the money. 3. Complete the client profile sheet found in the class stream. 4. Make a pin on the class map below. Be sure to post your pin in the correct class! 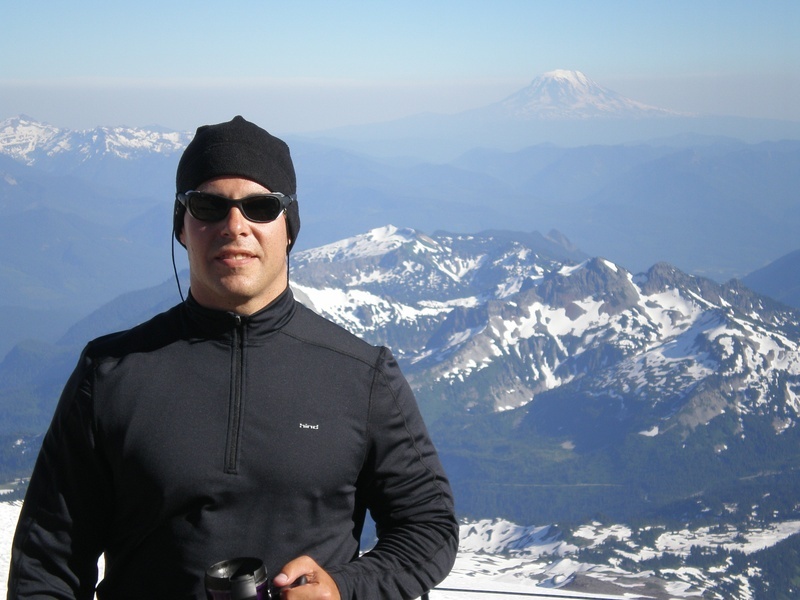 Include a picture of your client and all of the information from the client profile sheet. don't forget to include your partner's name on the pin!! you may want to video your group during this process. Use wevideo.com to create a documentary. Use the rubric found in the class stream to guide the process. 1. documentary - film yourselves during this project. focus on the process. lots of narration! 2. music video - use images, soundtrack, and mostly narration to inform your audience...and pull at their heartstrings. 3. Movie - pull out all the stops! acting, interviews, green screen...you name it. Extremely creative and extremely rewarding. A. an explanation of kiva and its mission. you may include interview footage of partners, video clips from the internet, or anything else you can think of. Hint: Keep it short! B. Introduction to the country in which you loaned. Include some statistics and vocabulary words to illustrate the level of poverty. KEEP IT SIMPLE. Use mostly pictures and narration to tell the story – limit your words! C. A picture and details about the person to whom you loaned. You may video your team during the lending process. You could also video-narrate their story. Where do they live? What are they using the money for? Don’t skimp here…this is what generates interest in your movie! Tug on the heartstrings! D. Include a soundtrack. Adjust the volume of your soundtrack during any narration. E. Explain and present your work to an authentic audience.